China International Explosion Protection China International Explosion Protection Electric Technology & Equipment Exhibition (Expec) and China International Petroleum & Petrochemical Technology and Equipment Exhibition (cippe), which are regular gatherings of petroleum and explosion proof industry, have been held for 14 sessions successfully. 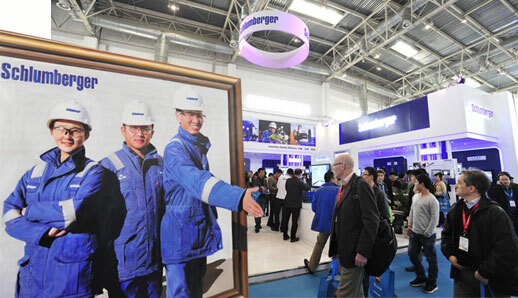 Expec is held alongside with cippe in spring in Beijing every year. Expec2016 and cippe2016 will cover 100,000 square meters' exhibiting space, and will welcome over 2,000 exhibitors, as well as 80,000 professional visitors from 45 countries and regions. It has international pavilions from 15 countries including USA, German, UK, France, Canada, Denmark, Italy, Russia etc. The well-known exhibitors include GE, Rockwell, Honeywell, Schneider Electric, PHOENIX CONTACT, KROHNE, NANYANG EXPLOSION, WAROM, etc. Over 100 professional purchasing groups joined in Expec2016 and cippe2016. The professional visiting groups include CNPC, SINOPEC, CNOOC, Overseas Project Department of CNODC, China Petrolum Pipeline Bureau, Sinotrans-CSC, COSCO, Fuel oils Research of the General Logistics Department of PLA, Fuel oils Research Institute of the Air Force, Saudi Aramco, Shell, Total, Gazprom, Rosneft, ConocoPhillips Statoil, Petrobras etc, and professional buyers from Sudan, Ukraine and so on. 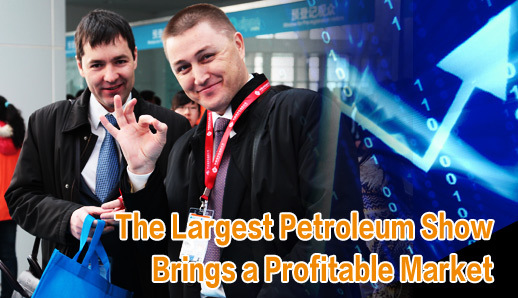 After 15 years' development, the annual event Expec, provides an international face to face business trade for all the exhibitors and professional visitors in the petroleum & petrochemical section. Expec2016, which is expected to cover 100,000 square meters' exhibit space and attract 1800 exhibitors, will open on March 29-31, 2016 in Beijing. Welcome to join us.